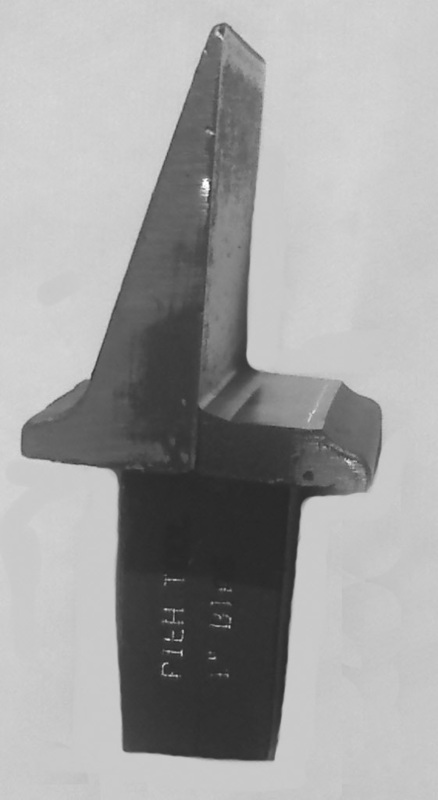 Our hardy is drop forged from H13 tool steel. Beveled only on one side-biased angle. Made in USA exclusively for the Pieh Legacy Collection. Available in 3/4, 7/8, 1 & 1-1/4" size shanks.